Since our founding in 2004, we have relied solely on your help. As we celebrate our 14th year, I hope you will consider a generous donation to the Fitzgerald Griffin Foundation as we continue our mission to keep alive the important works of Sam Francis and Joe Sobran. FGF is the only institution devoted to the legacies of these monumental men of our time. FGF exists completely on your generosity and those of like-minded souls who discover us. We are continually inspired by the support of loyal devotees to our mission -- and by new fans who are daily coming to our site. Without your interest, support, donations, and prayers none of our activities would be possible, including our regular postings of articles and columns, our publishing of the works of Joe Sobran, Sam Francis, and other writers, and periodic lectures and other events. Please consider giving us a tax-deductible donation to help us carry out our mission. 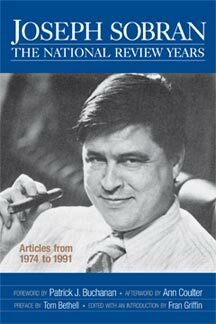 For our Sobran Legacy Project, we hope to soon reprint the wonderful collection of his writings, Joseph Sobran: The National Review Years: Articles from 1974-1991. This amazing collection spanning 17 years of his writings for National Review magazine, covers a broad spectrum of Joe's thinking on everything from books, music, liberalism, tyranny, so-called "gay" rights, the Constitution, Shakespeare, and even baseball. We will continue to make available Sobran's Subtracting Christianity: Essays on American Culture and Society; and Hustler: The Clinton Legacy. 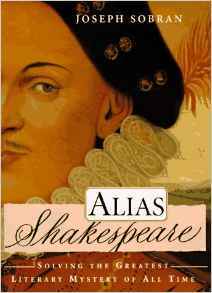 We hope to work out copyrights and other details to be able reprint some of his other works including some of his columns from the Wanderer newspaper, Single Issues: Essays on the Crucial Social Questions and Alias Shakespeare: Solving the Greatest Literary Mystery of All Time. 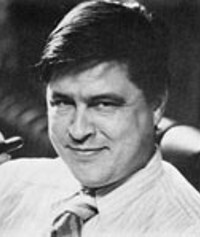 In addition, there are many unpublished articles from Sobran's: The Real News of the Month newsletter, and various lectures and speeches of both Joe Sobran and Sam Francis which we want to make available. 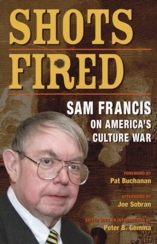 If funding permits, we wish to reprint the FGF Books' 382-page collection of Sam Francis's work, Shots Fired: Sam Francis on America's Culture War (currently out-of-stock). We also hope to be able to publish a second edition of Sam's magnificent tome, Leviathan & Its Enemies. Shortly I will be updating you with more details on these and other projects to keep alive the writings and thinking of these great men of our time. May God bless you for your generosity and support. The Fitzgerald Griffin Foundation exists completely on donations from our supporters. We hope to soon reprint the wonderful collection of his writings, Joseph Sobran: The National Review Years: Articles from 1974-1991. With your help, we hope to reprint this excellent collection by Sam, who inspired the rise of Donald Trump. Donations of any amount are welcome and very much appreciated! 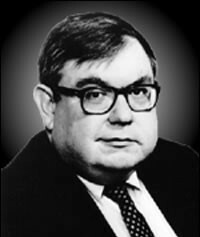 Sam Francis was an influential writer who inspired the rise of Donald Trump and populism in America. Leftists referred to him as "the philosopher king of the radical right." The Fitzgerald Griffin Foundation is registered as a 501 (c)(3) organization with the IRS. Donations to the Foundation are tax-deductible.